One thing I’ve always loved is hearing about different people’s Christmas traditions. While some of my friends look forward to big family meals out with perhaps a mulled wine or six, others would wake up to the smell of homemade cranberry muffins and spend the rest of the day in their PJs. 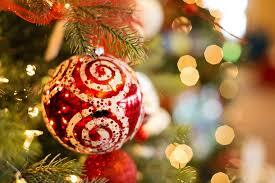 What really fascinates me is learning about Christmas celebrations around the world. I’ve put together a list of some of the more interesting ones – who knows, maybe you’ll find some traditions you’d like to adopt! Venezuela: If your kid likes roller skating they might need to consider a move to Caracas, where every year locals roller skate to Christmas morning mass! This is such a big event that most of the major roads in the city are closed to traffic so that the skaters can get to mass safely! Catalonia: I don’t know about you, but the thought of pooped-out sweets really does nothing for me. 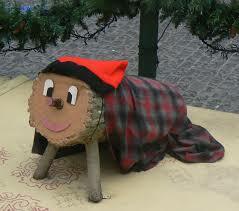 Not so in Catalonia, where every year the Tió de Nadal (Christmas log) is fed treats and water and kept cosy wrapped in a blanket until Christmas Eve. The blanket is then whipped off and children proceed to hit the log with sticks and sing traditional songs until the log “poops” sweeties and other treats. Iceland: Now this is a tradition I could get behind! On Christmas Eve, people in Iceland will all exchange books as part of a celebration known as “Jolabokaflod” (Christmas Book Flood) and then spend the rest of the evening engrossed in their new books. Japan: For the Japanese, Christmas is much like Valentine’s Day and is seen as a day of love and romance and an opportunity to spread happiness. 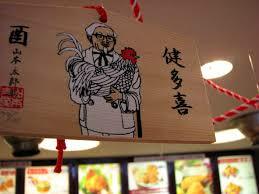 Traditional Christmas fare is also not native Japanese cuisine, but fried chicken from KFC! Slovakia: On Christmas Eve in Slovakia, it’s all about the pudding throwing! On this night every year the most senior male member of the household will take a handful of traditional lokše batter (a potato flatbread eaten with sweet or savoury fillings) and throws it up onto the ceiling. According to tradition, the more batter that sticks to the ceiling, the richer the family’s harvest will be that year. These are just a few of the different Christmas traditions practised around the world but there are hundreds more – personally, I think I might be adding an Icelandic twist to my Christmas celebrations this year. Why not mix things up a bit in your house too? 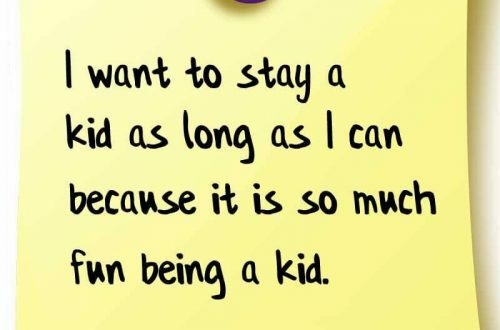 Although, be sure to ask permission before throwing any food on the ceiling!